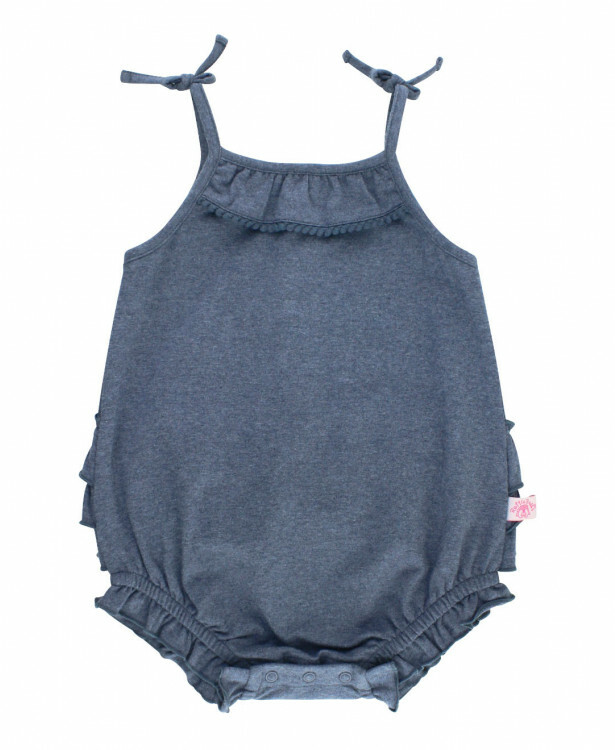 RuffleButts Faux Denim Pom Pom Bubble Romper | Find Adorable Spring Fashion for Baby Girls at SugarBabies! 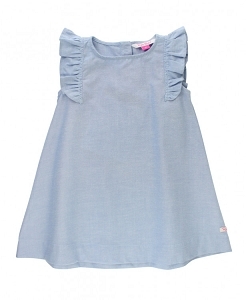 This soft cotton faux denim ruffle romper is the perfect everyday outfit for the warmer months. 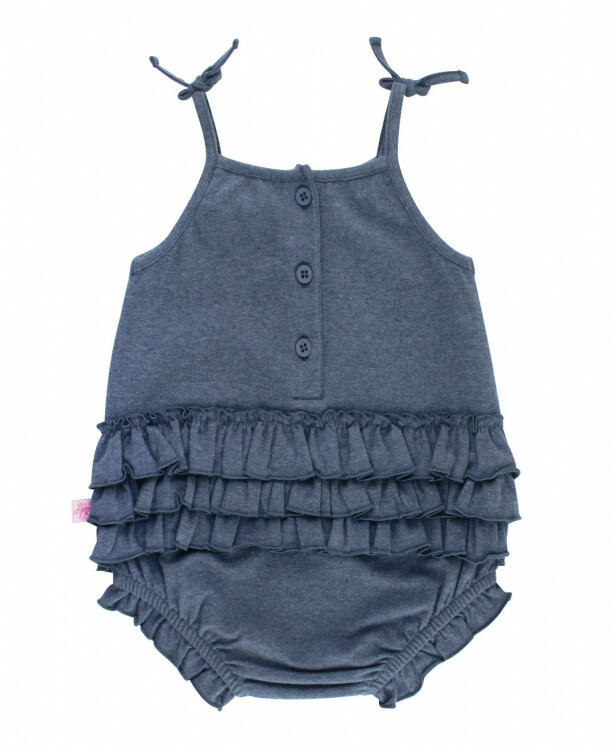 Made for comfort and style, this romper will be a go-to favorite for your little girl. 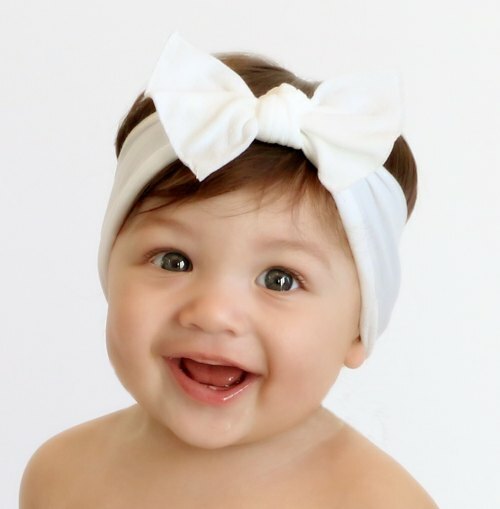 Pair with a bow or sunhat and sandals for the perfect summer look!